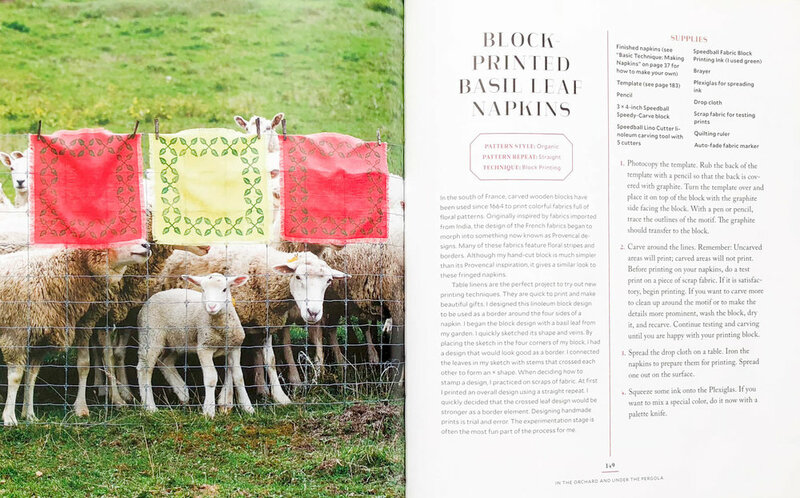 This month the 'sequel' to Kristin Nicholas's Crafting A Colorful Home came out! It actually launched into the world the day before my birthday which was such a nice little birthday present. 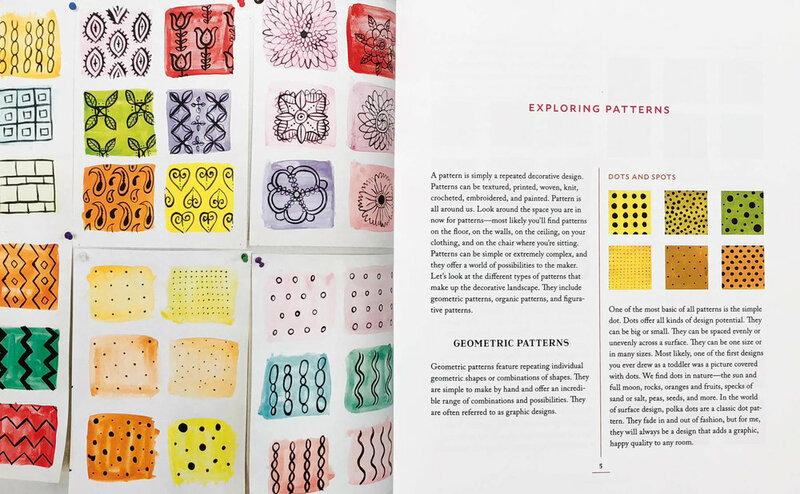 As you probably have guessed from the title, this book is all about pattern! Inside Crafting A Patterned Home, Kristin has tons of DIY projects on how to creatively incorporate pattern into your home. 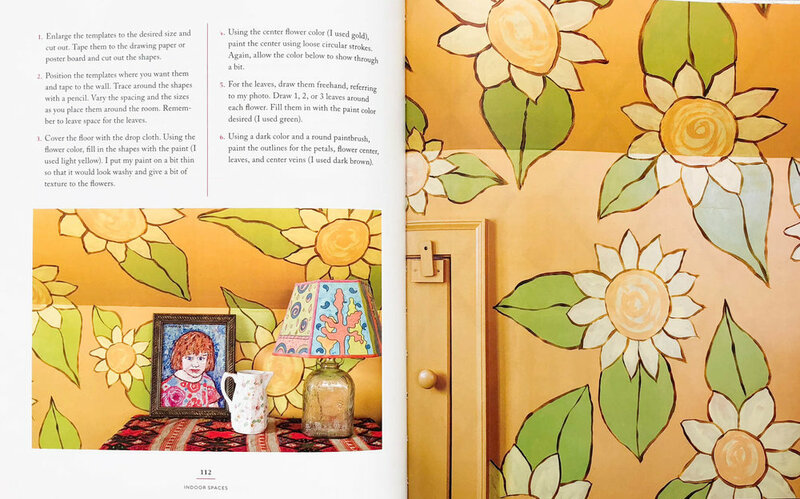 From polka dot plates to hand-painted walls this book has everything...including a garden and pottery shed! 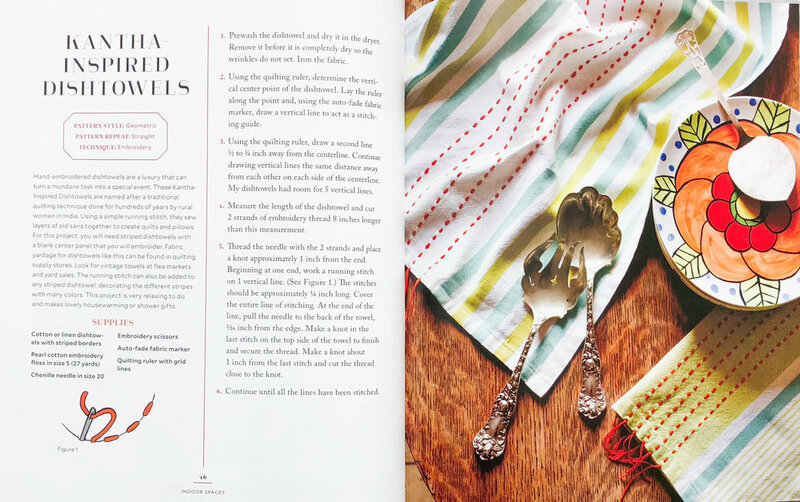 Kristin and I spent days styling and shooting this book and we had such a blast. After working on the first one together and countless other shoots of her home through the years, Kristin and I are always right in sync with each other. I have gotten very close with Kristin and her family and visiting their home and farm fills me with endless inspiration that I excitedly look forward to every time. 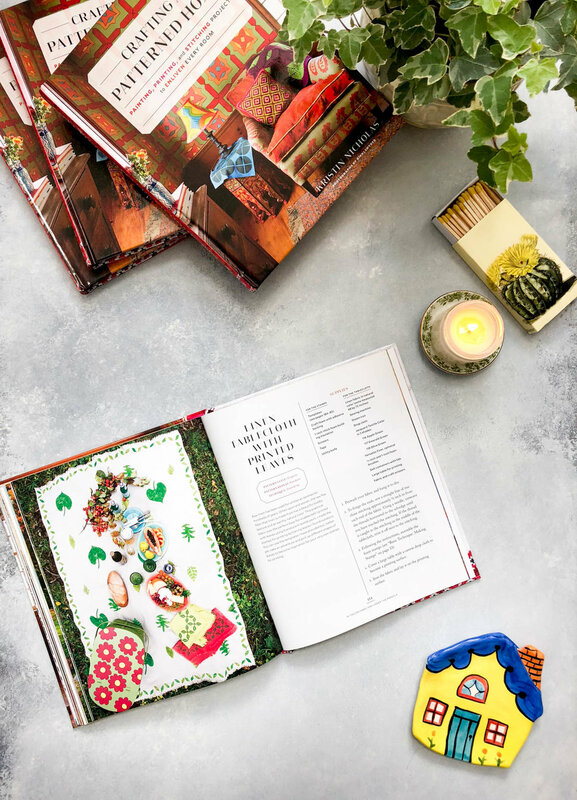 It was such an honor to work on this book with Kristin and Roost Books and I hope that you all really love it. I am so happy with the cover they picked and feel like it really represents Kristin's aesthetic, home and love of color + pattern. If you'd like to pick up a signed copy plus a little gift from Kristin + free shipping order it here. 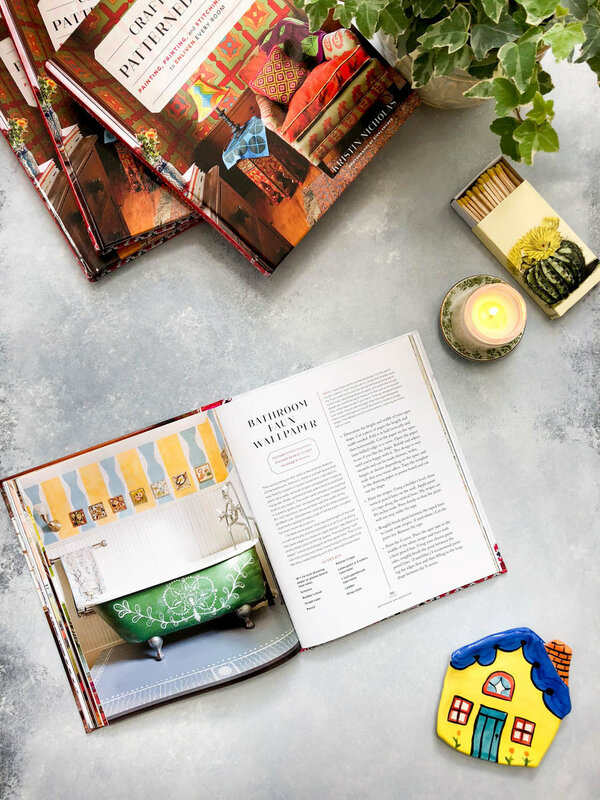 The book has already received great reviews and press including a full home tour feature with images from the book on Apartment Therapy! For more tears from the book, click here.